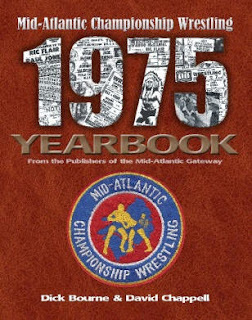 Another indication of what a huge event the 1975 U.S. title tournament was for Jim Crockett Promotions was the manner in which the event was recorded for television. 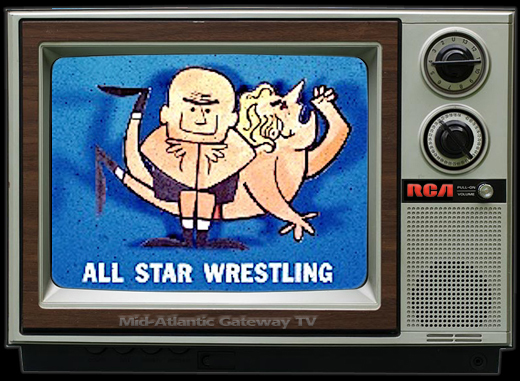 The use of 16mm film footage of big matches later shown on TV was quite common during those years. This involved a single camera and no commentary. That wasn't good enough for this tournament. 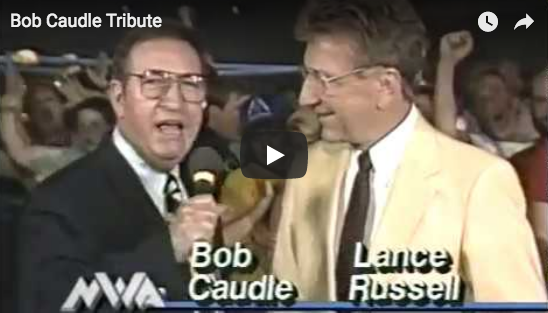 Featured below are rare audio recordings of two television interviews following the tournament. 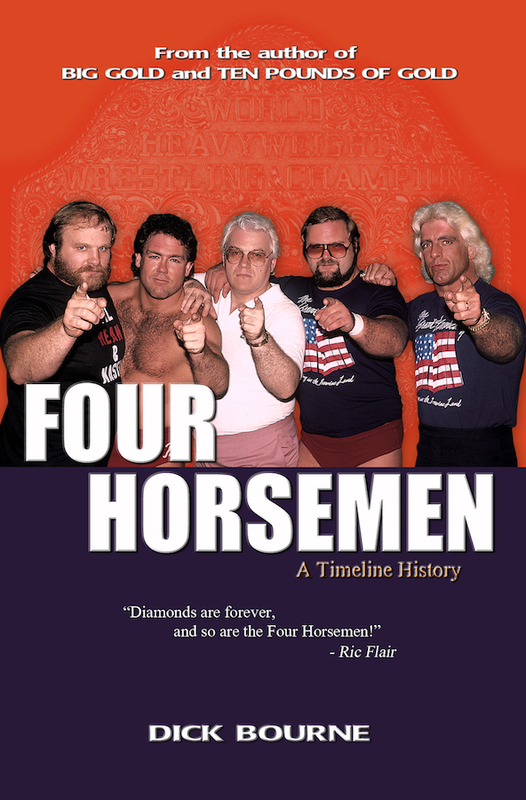 The first with Paul Jones comes right after he has reviewed film of the U.S. tournament final match with Terry Funk. 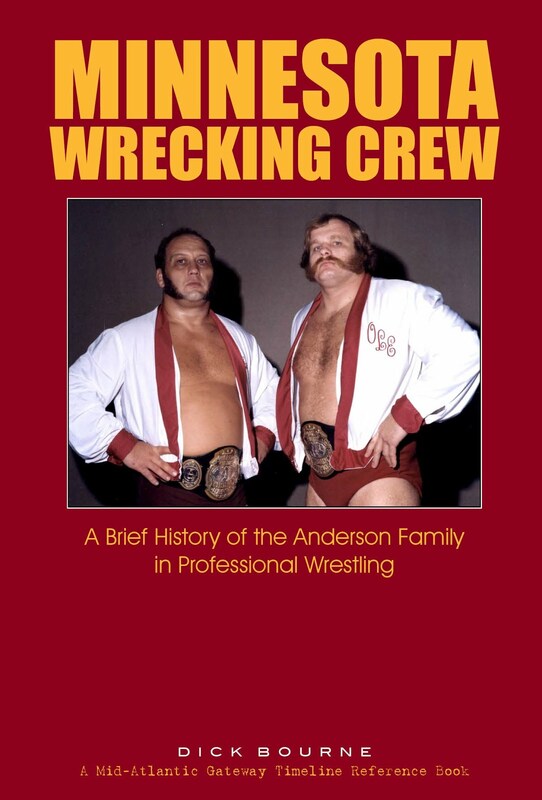 Ed Capral talks with Jones and notes that NWA President clearly took note of the fact that Jones had Funk pinned at one point when the referee was knocked down and didn't see it. 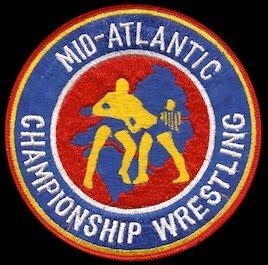 Jones tells fans he feels like he let them down by letting the U.S. title get out of the Mid-Atlantic area. But he soon will have his rematch. 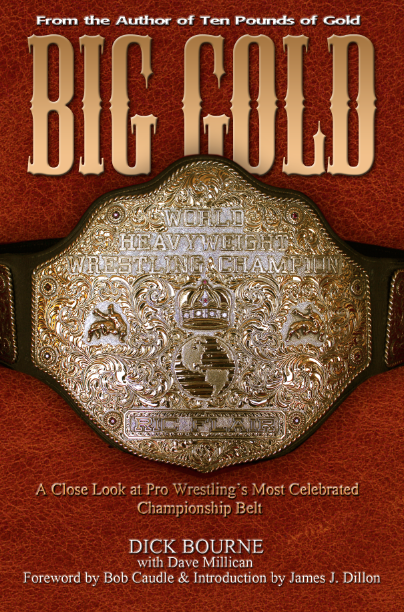 The second interview is with Blackjack Mulligan as he and Bob Caudle review film of his match with Dusty Rhodes where Mulligan was eliminated from the tournament. Tim Woods interfered and delivered a little payback to Mulligan by knocking him out with the cast on his arm. This rare, historic audio was recorded by the late Leslie Smith Johnson using a handheld portable cassette recorder, long before the advent of video cassette recorders. 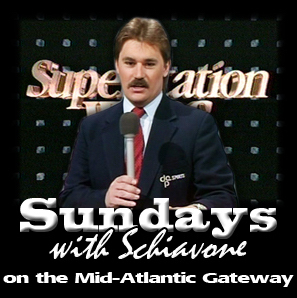 The recordings were donated to the Mid-Atlantic Gateway in 2005 by Leslie's brother Kent Smith. 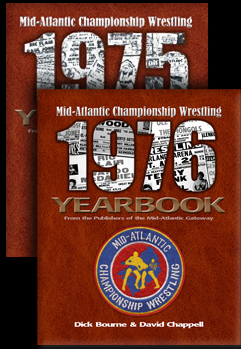 They were included in the 30th anniversary feature we did on the tournament that same year. We are forever indebted to Kent for this gift. 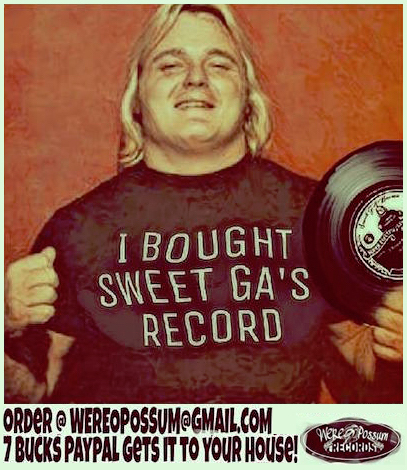 We treasure these recordings and are proud to present them here. 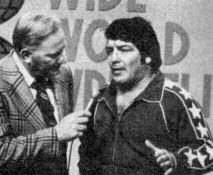 Interview conducted by Ed Capral on 11/12/75 on "Wide World Wrestling." "I feel like I let the people down in this area. I'll tell you why. 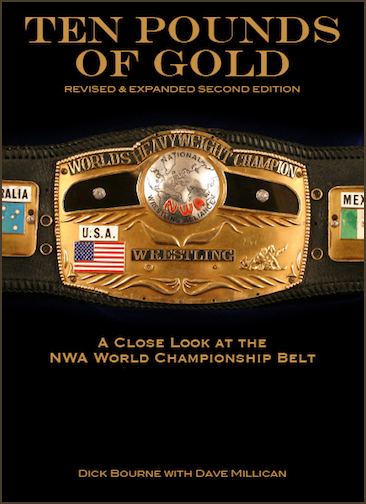 I wanted that belt to stay right here, right here where the people have supported me for the last year and a half, and stood behind me a hundred percent and called me "No. 1", made me feel good. I got our there and I fought. I felt when I had his shoulders down in that backslide, he could have counted up to six! And the referee wasn't there. 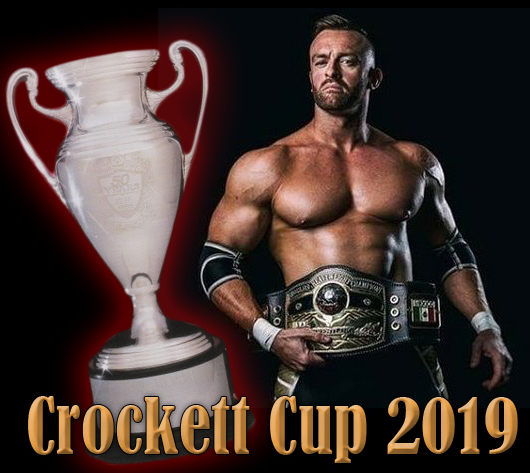 That is why, that is why Jack Adkisson, the president of the NWA, he rewarded me a rematch. And I guarantee you, I never let anybody down twice, and I promise you people, I'll never let you down the next time, when I get that rematch, I guarantee you. 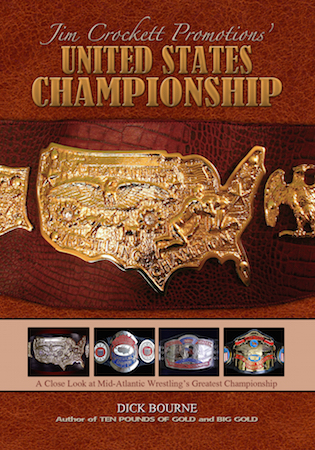 That belt will be right back here in this area." 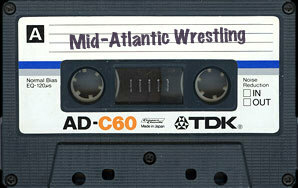 Blackjack reviews tape of his tournament match against Dusty Rhodes with Bob Caudle and Ric Flair on "Mid-Atlantic Championship Wrestling."